Under Construction. 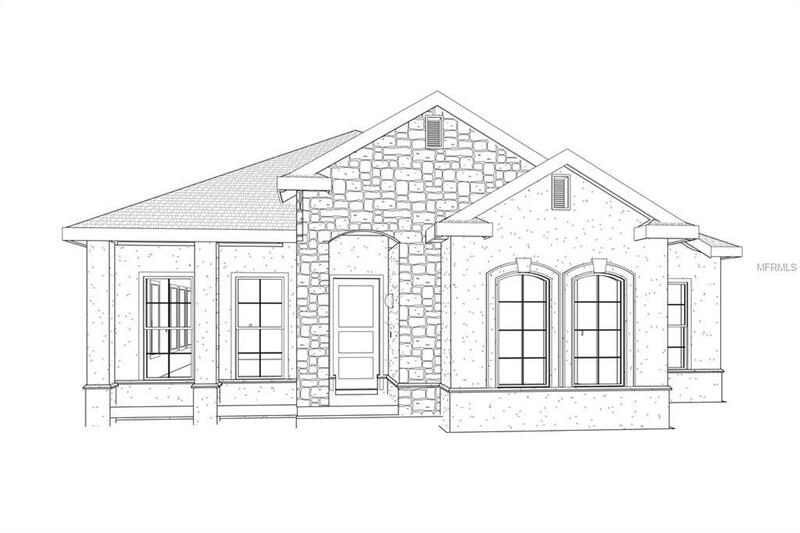 Under Construction, brand new custom home located in the charming original neighborhood of Harmony complete with a view of Buck Lake! 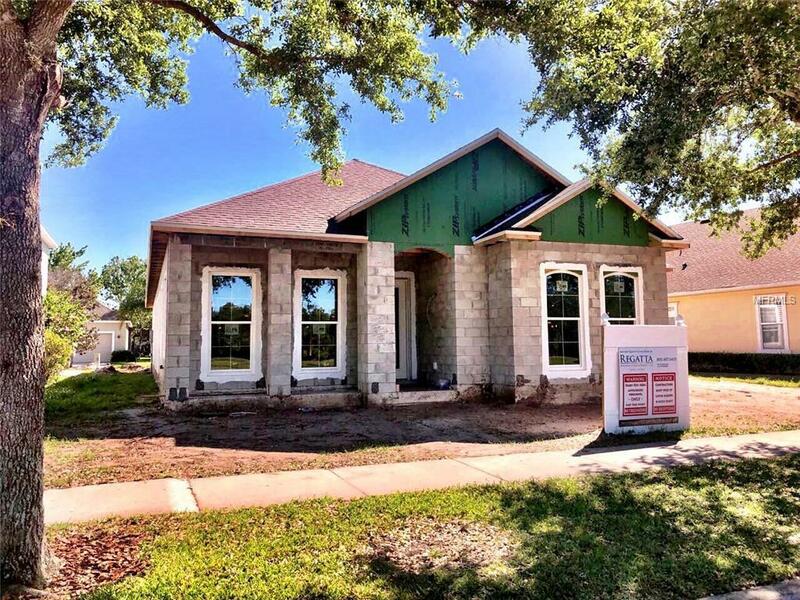 Open floor plan home featuring 4 Bedrooms (or optional Study), 3 Full Baths and a spacious Great Room. CALL TODAY and be able to choose granite, cabinet, carpet, tile and interior paint colors!Granite counter tops, custom solid wood cabinetry and wood ventilated shelving throughout. 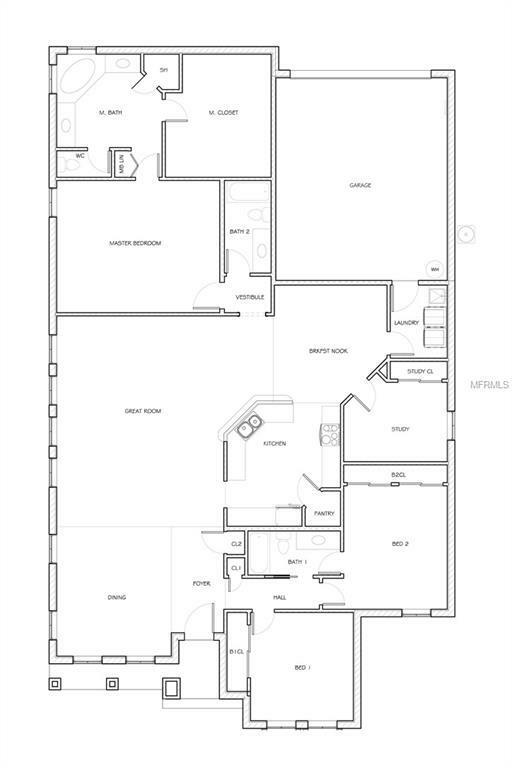 Stainless steel appliances and a walk-in pantry in the Kitchen. 94 ceilings, crown molding accents, and lever-style door hardware. Step out your front door and stroll along the paths at picturesque Buck Lake. Up for a round of golf? Head over to the clubhouse and book a tee time and grab a bite to eat at the neighborhood restaurant. Prefer to be pampered? Check out the neighborhood Salon and Spa? More into nature? 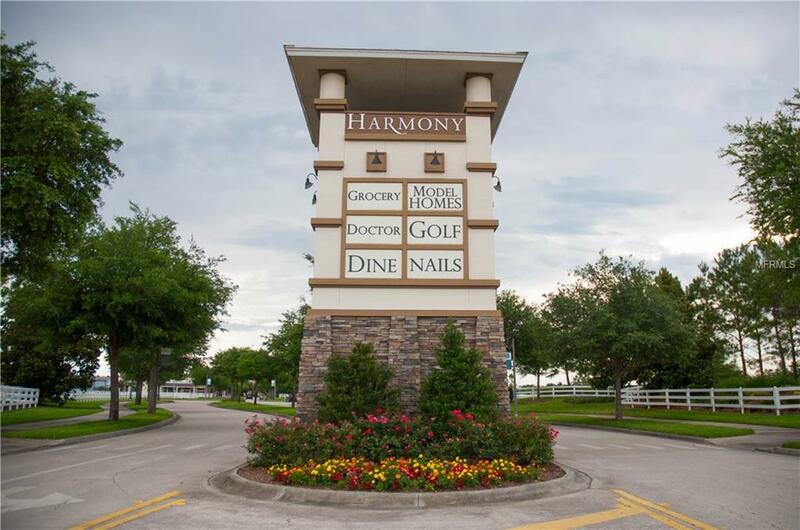 Harmony has over 12 miles of nature trails, a community garden, dog parks, playgrounds and more! Additional Water Information The Residents Of Harmony Have Access To Buck Lake Through Piers And Community Boats. Additional Lease Restrictions See Hoa Documents For Restrictions. Amenities Additional Fees Fitness Center And Golf Access Are At An Additional Fee. Pet Restrictions Please Refer To Hoa Documents For Any Restrictions.